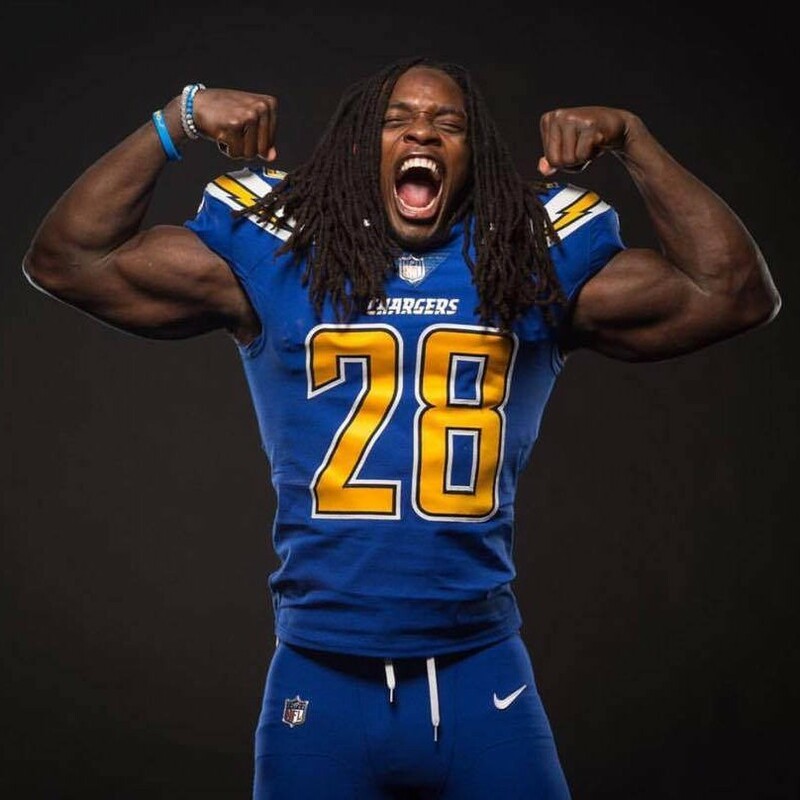 Melvin Gordon is an American football running back for the Los Angeles Chargers. Gordon played his college ball at Wisconsin and became the second all-time single season rusher in FBS history, gaining 2,587 yards in a single season. He was nominated to his first Pro Bowl in 2018.